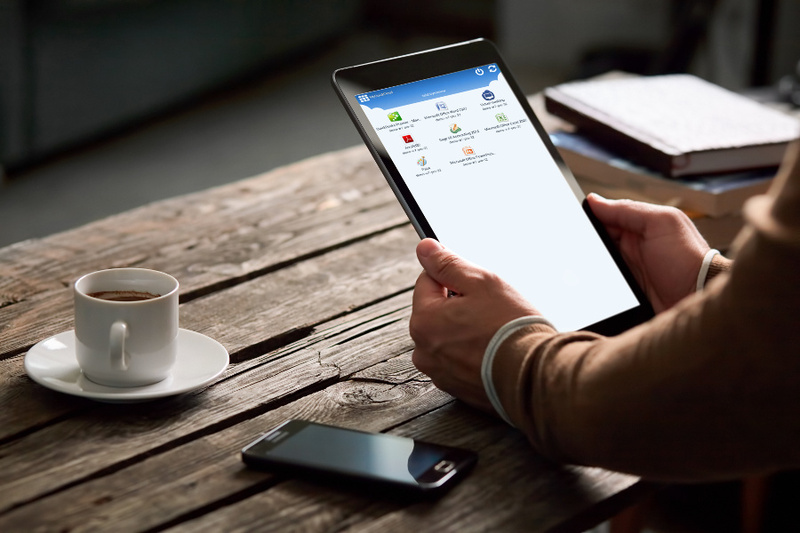 Thinking about moving your QuickBooks Desktop to the Cloud? It is important to take advantage of cloud technology to benefit from an online collaborative environment. This presentation will be an introduction to moving your business to the cloud. Learn “what is the cloud” and the benefits of hosting your QuickBooks Desktop in the cloud.